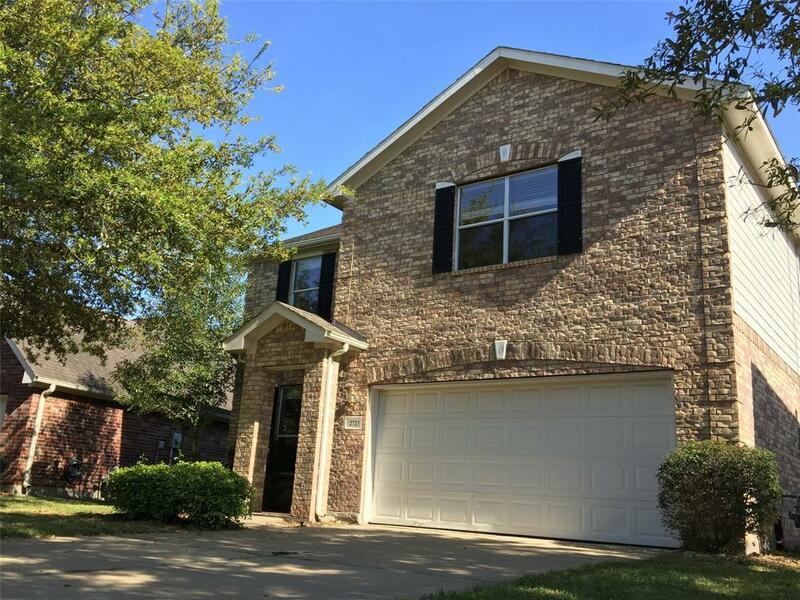 Large and newly updated 4 bedroom 2 bath home zoned to excellent Katy schools and ready for immediate move in, High Ceiling with Fireplace, Recently installed carpets in all bedrooms, stair and hallways. New Kitchen Faucet. 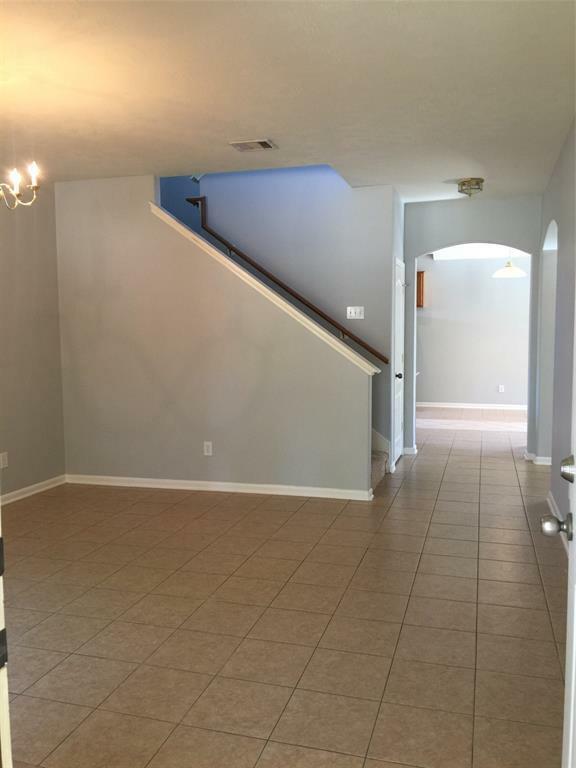 Spacious master downstairs and three big guest bedrooms with gameroom upstairs, tiles in all bath, dining room and Den. 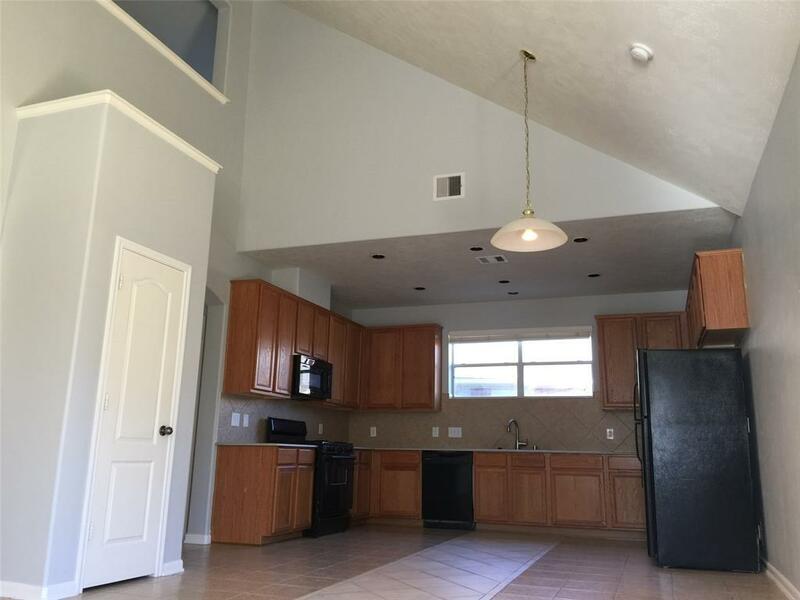 Within short distance to community pool and playground. Easy drive to walmart, katy mills and other local stores/supermarkets. Make your showing appointment today and this lovely rental home with full size washer/dryer/frig will be yours to enjoy. 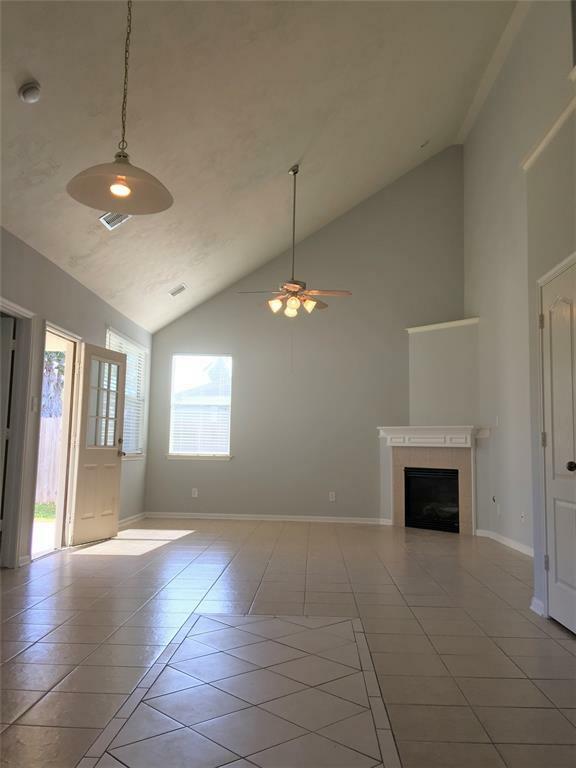 Listing courtesy of Texas Dreamlink Realty.